Basic Attiny13 breakout board. 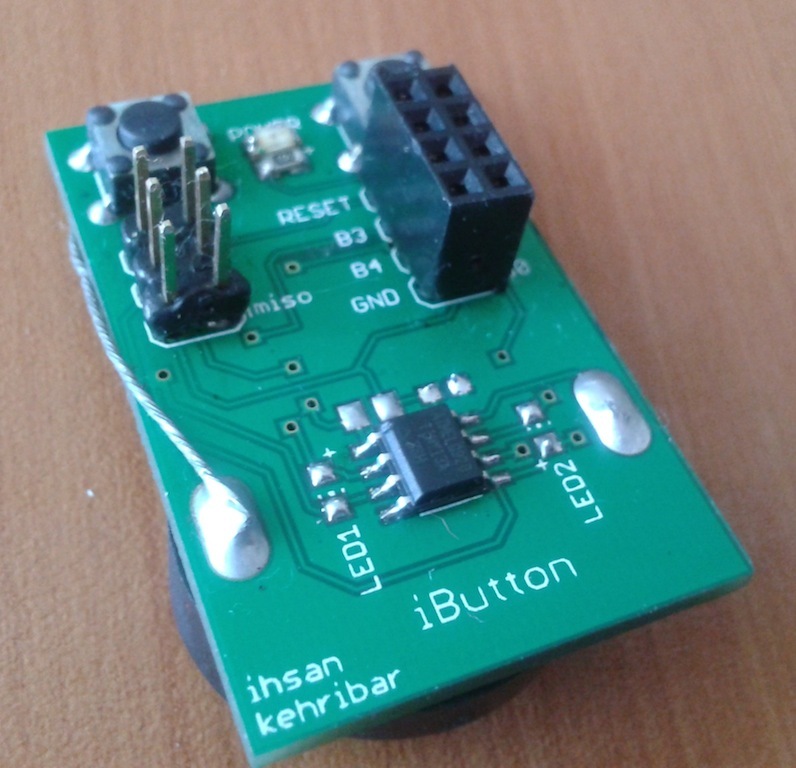 Main purpose was to create a device according to the `Very Low-Cost Sensing and Communication. 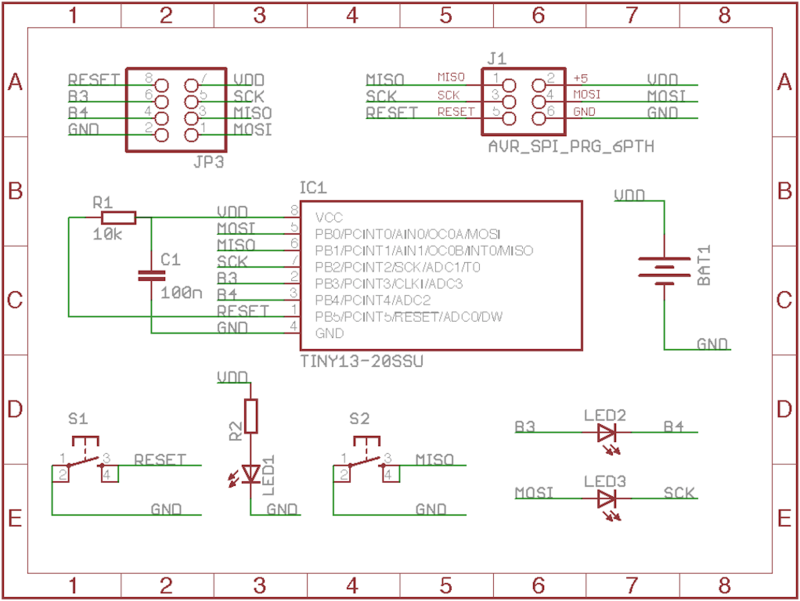 Using Bidirectional LEDs` article pubslished by MERL. 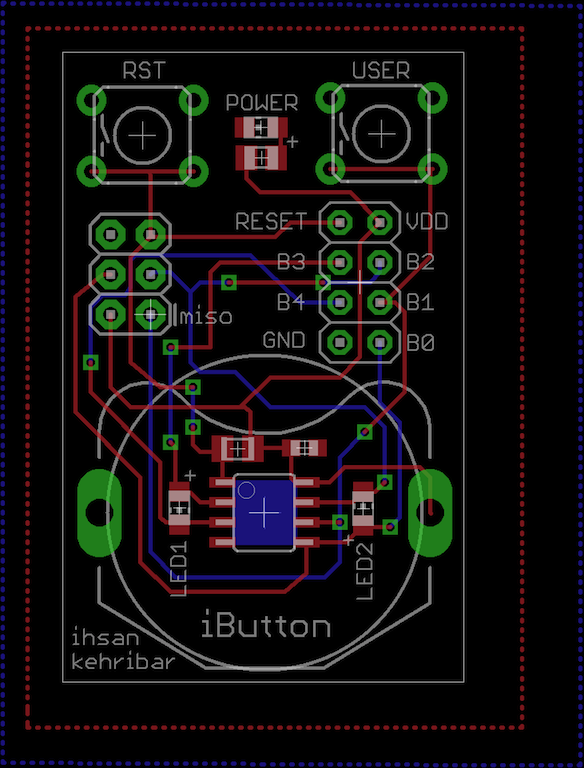 Also this board can be used as general purpose dev board as well.